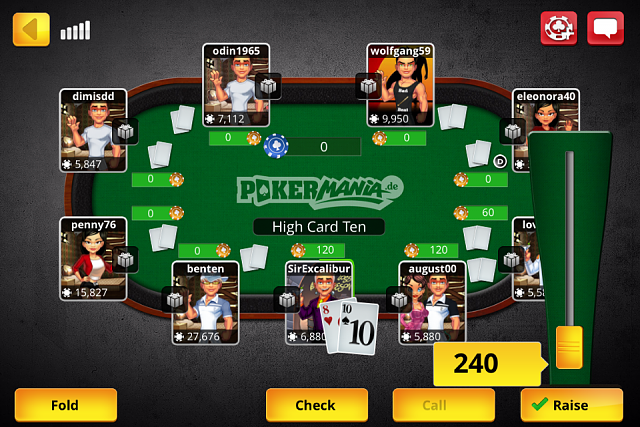 Myself and the guys at Pokermania have just developed a new Texas Hold'em app! ♠ Play anyway you want - with Facebook, with a Pokermania account, or have a quick game as a guest! ♠ DAILY chips bonus - Free $$$ every day! ♠ Join your friends' tables & buy them a round! 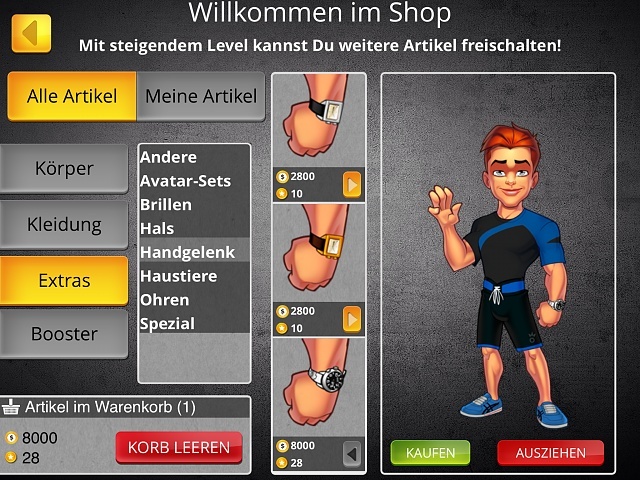 ♠ Level up & personalise your avatar with over 3000 unique items! ♠ 80+ achievements with chip & gold rewards! ♠ View the rankings and see how you compare with your friends! Let us know if you notice any bugs, or have any feature suggestions and we'll see if we can incorporate them into the game! [FREE][APP][2.3.3+] Battery Monitor | New version released (v2.0)!